It’s easy to be a part of the Great Backyard Bird Count – simply tally the number and kinds of birds you see for at least 15 minutes on one or more days of the event, and then share your observations on the Cornell Lab of Ornithology’s eBird website. Scientists use data from the GBBC and other citizen science endeavors to observe and investigate the habits and changes to bird populations over time. The Inn on Mill Creek, located in McDowell County, two miles inside Pisgah National Forest between Black Mountain and Old Fort (25 minutes east of Asheville), is one of the few private sites in the mountains section of the expansive North Carolina Birding Trail. Our property is also a hotspot on eBird so it’s easy to submit observations on the site. Since the Inn on Mill Creek is a private property, to take part in our GBBC event, please send an email to info@innonmillcreek.com with the date you’ll be visiting, your name, the names of anyone else who will be coming, and your car color and make/model (i.e., red Suburu Outback), or you can call us at 828-668-1115 and relay that information to us. You’ll receive an email with a handy list of birds you might see while you’re at the Inn on Mill Creek along with other information about visiting our neck of the woods. 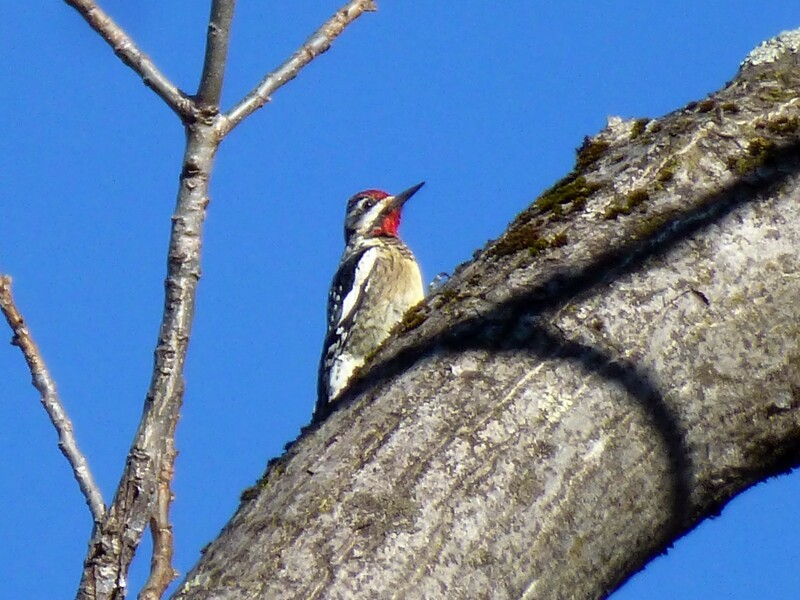 Birding enthusiasts, birdwatching novices and nature lovers can visit the Inn on Mill Creek for self-guided birding most days of the year from dawn until dusk by making an advance appointment. You might even consider reserving overnight accommodations and take your birding adventure at your own pace! All of our rooms have great views for observing our winged neighbors. 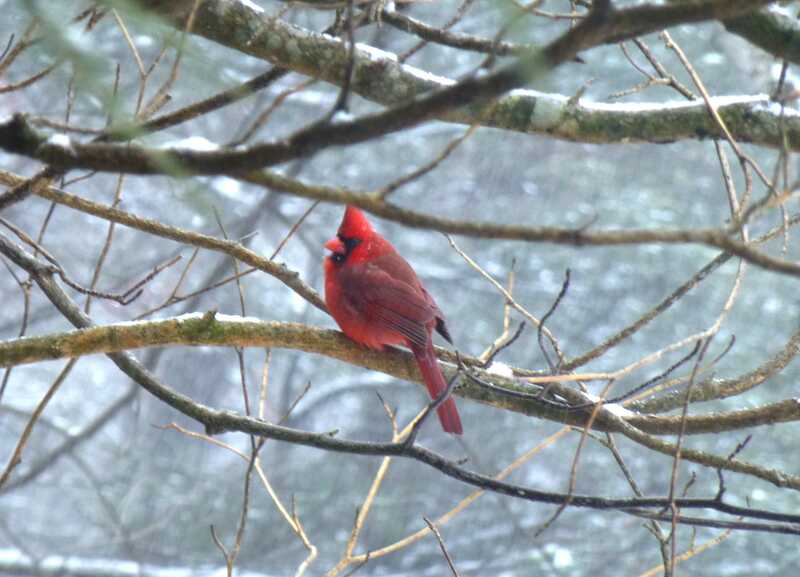 This entry was posted in Birding in the North Carolina Mountains and tagged 12 Months of Birding at the Inn, birding, Great Backyard Bird Count by Inn on Mill Creek. Bookmark the permalink.